Here is Shimazaki Haruka’s speech, with English subtitles, from the AKB48 2014 6th Senbatsu General Election. 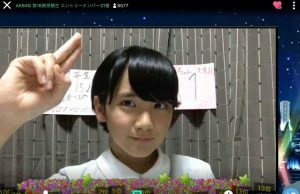 For posterity’s sake 🙂 I’m trying to get these all up again before the next senbatsu, so here goes! 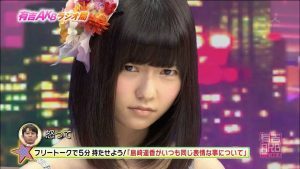 Paruru grabs the #7 position. I found both embedded DM videos by myself, thxs!